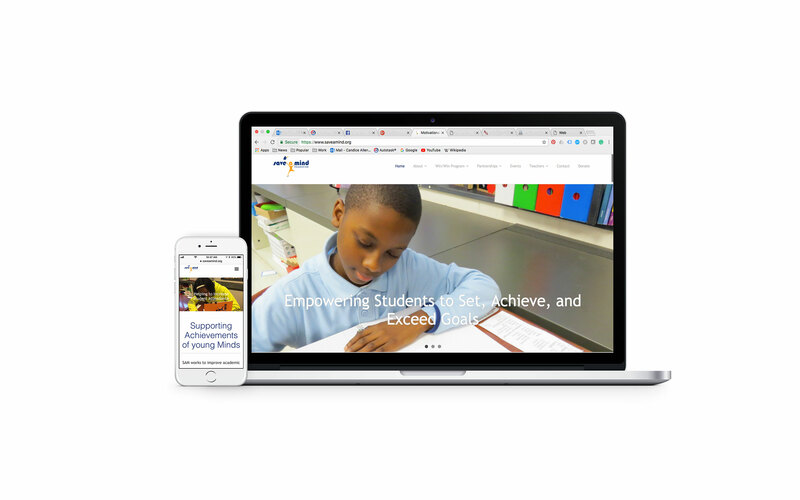 Resource Computer Solutions website design and development created using Adobe Dreamweaver and Adobe Muse. 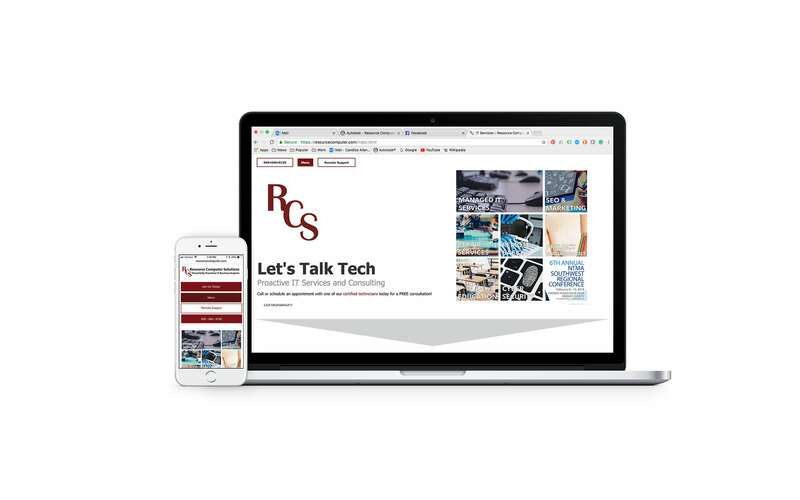 To view full site visit: https://resourcecomputer.com DV Contractors website designed and developed with Adobe Dreamweaver and Adobe Muse. 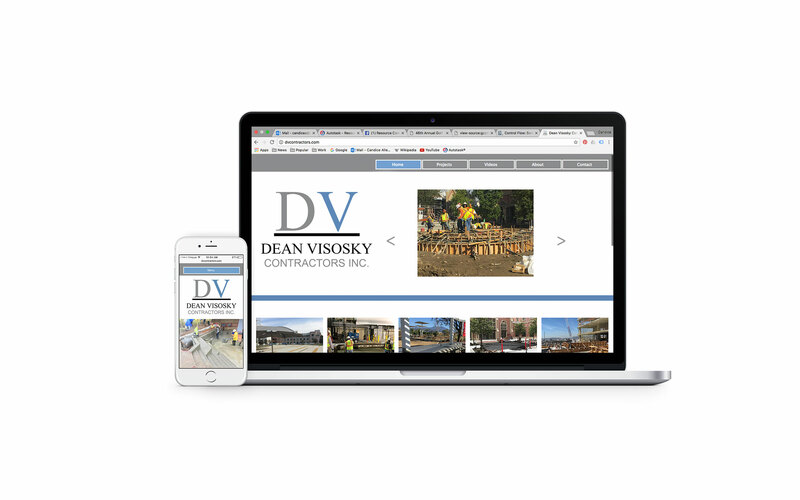 To view full site visit: http://dvcontractors.com Sina & Son Transportations, Inc. website designed and developed using Adobe Dreamweaver and Adobe Muse. 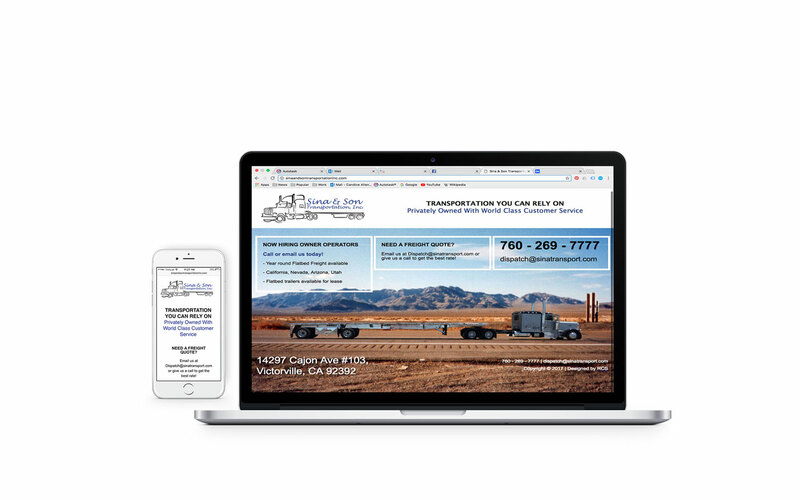 To view full site visit: http://sinaandsontransportationinc.com Save a Mind website designed and developed using WordPress. 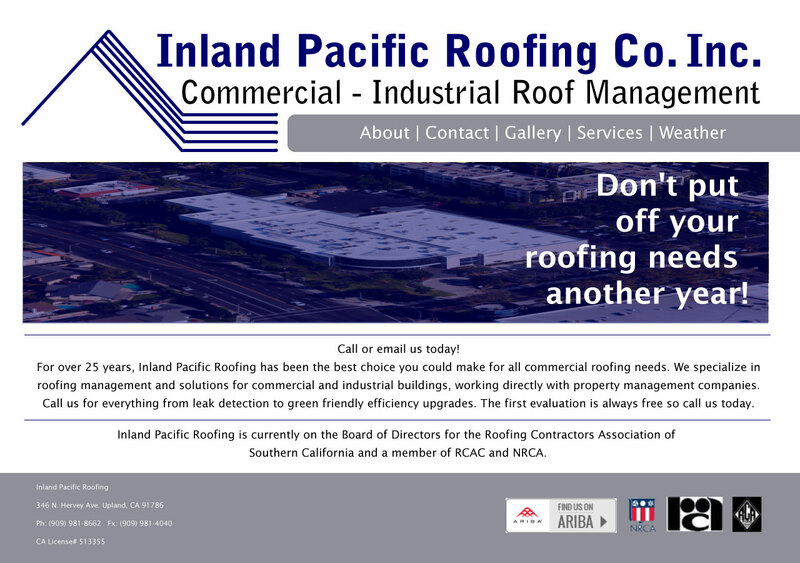 To view full site visit: https://saveamind.org A website mockup design created for Inland Roofing using Adobe Illustrator. 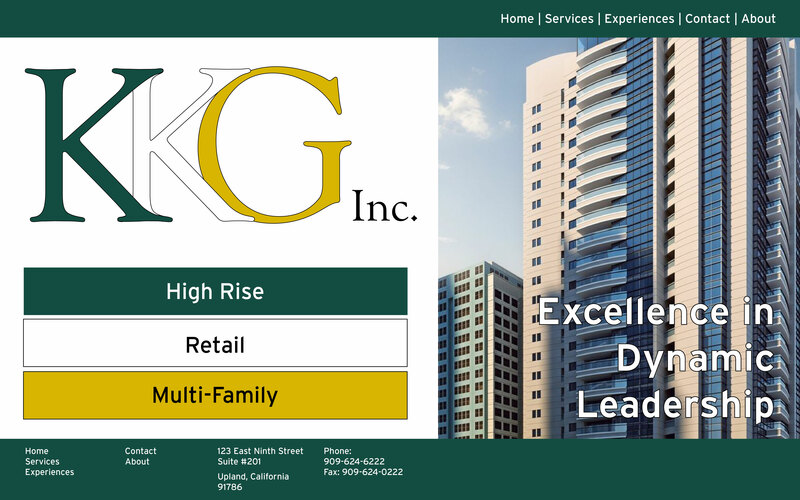 A website mockup design created for KKG using Adobe Illustrator. 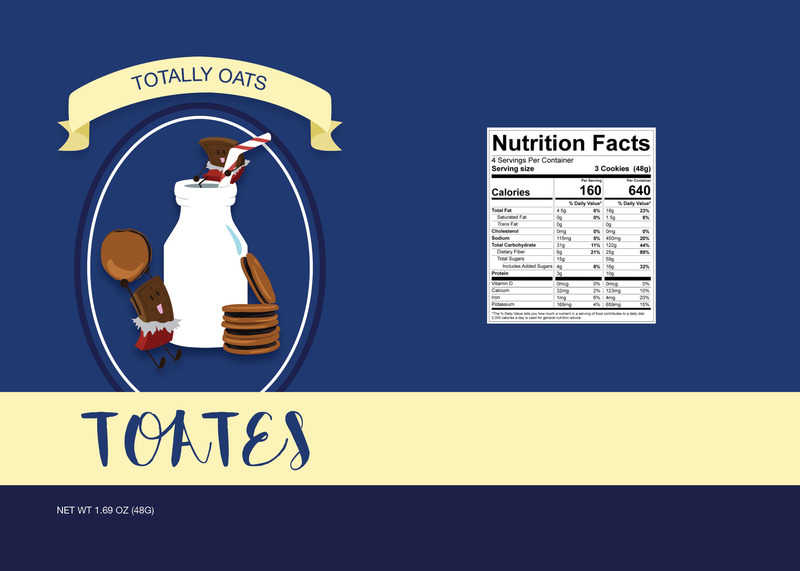 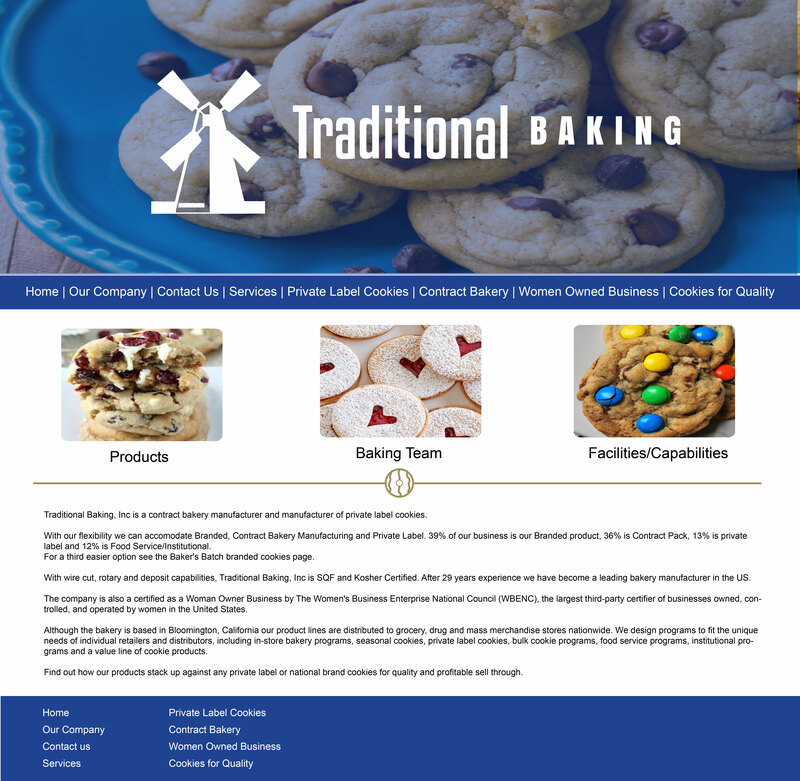 A website mockup design created for Traditional Baking using Adobe Illustrator. 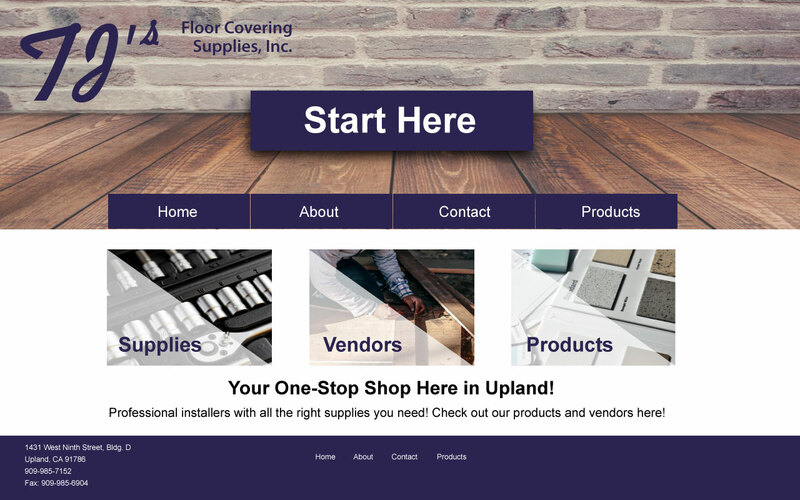 TJ's Floor Covering Supplies Inc. website mockup created using Adobe Illustrator. 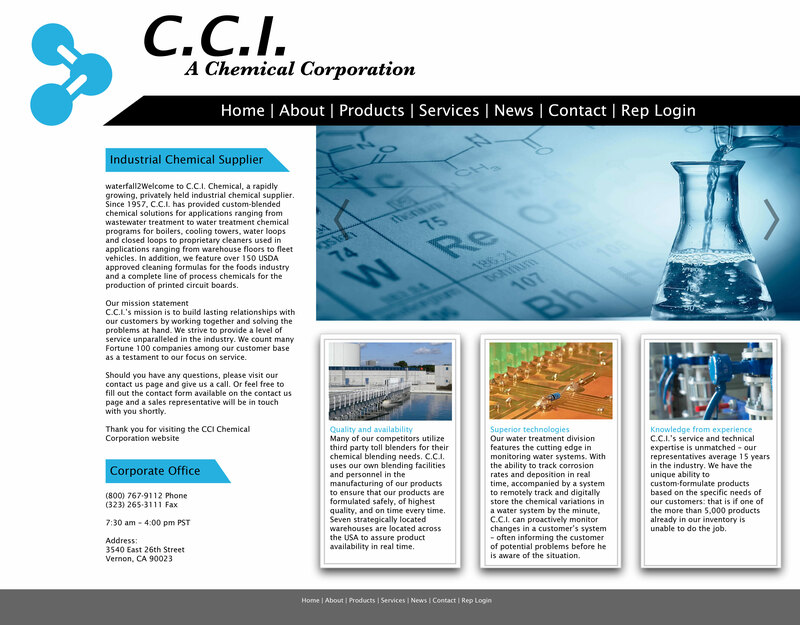 CCI website mockup created using Adobe Illustrator. 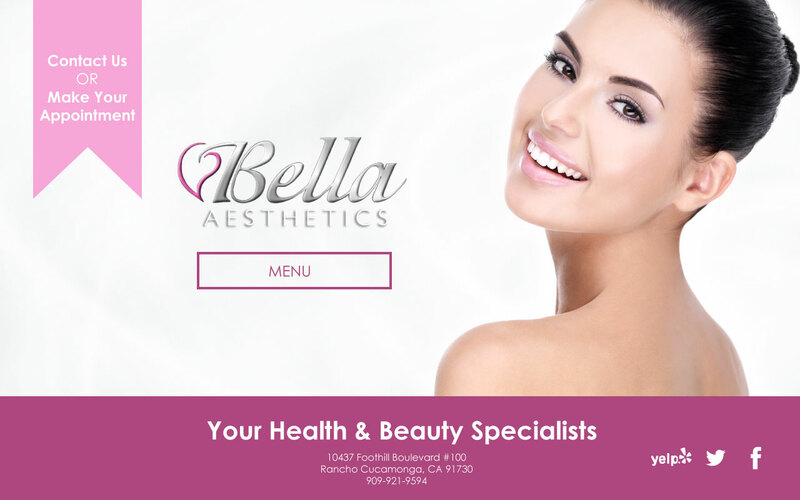 Bella Aesthetics website mockup created using Adobe Illustrator. 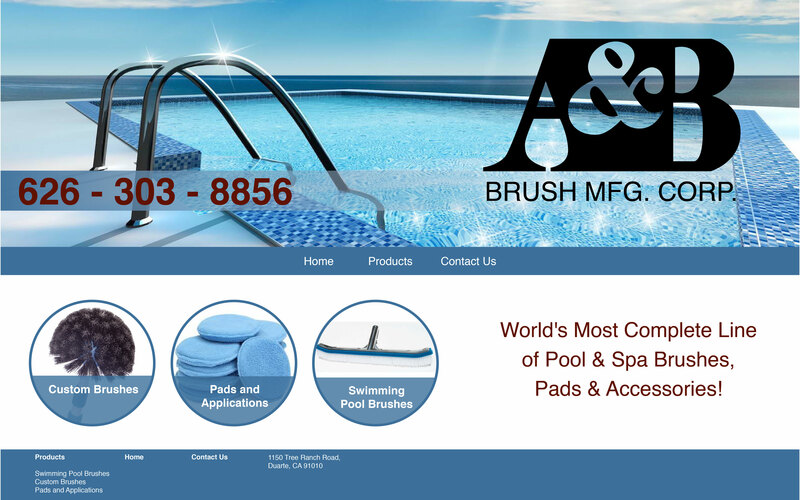 A&B Brush website mockup created using Adobe Illustrator.